TEMP TO HIRE. Working Auditions to Reduce Hiring Mistakes! Did you know that 50% of all hiring decisions end up being hiring mistakes? 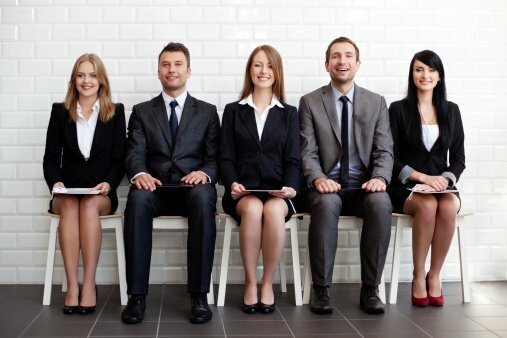 It’s true…and why the temp to hire working audition has become one of the most popular hiring models in today’s tight candidate market! Temp to hire working auditions need careful planning and a staffing partner who knows what they are doing. Click here for why. To learn if the temp to hire staffing model is the right solution for you, contact our Partner Service and Solutions team at infodesk@pacestaffing.com or call our employer hotline at 425-637-3312!